Are you seeking a rugged, reliable and adventure-ready SUV? Then, you’ll want to stop by our Keene, NH dealership to browse our vast inventory of new Jeep models! As shown below, we’re currently stocked with a wide selection of new models such as the Jeep Cherokee, Grand Cherokee, Renegade, Wrangler and many more! You can be certain that we have the perfect SUV in stock whether you’re seeking superb off-road performance or simply a capable ride for your daily drive. 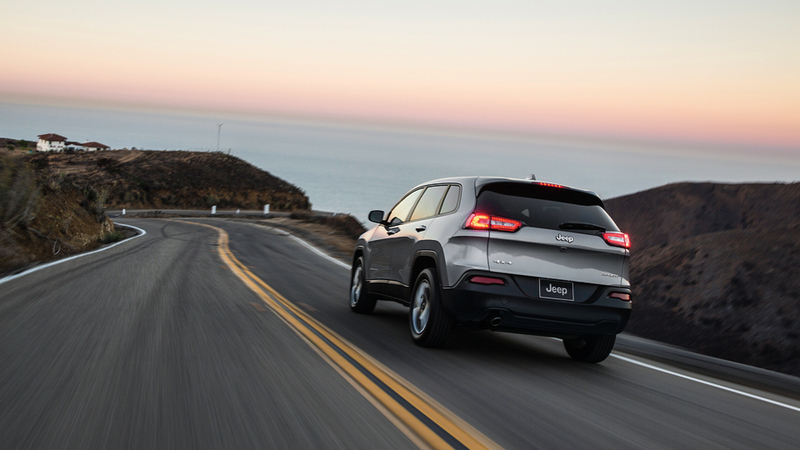 All it takes is a test drive to understand how the Jeep brand has earned its unrivaled reputation for dependable performance in all driving conditions. Of course, Jeep models are also designed to assure your comfort and convenience throughout thousands of miles behind the wheel. You’ll find that Jeep SUVs are equipped with the latest safety and entertainment options to further enhance your driving experience. 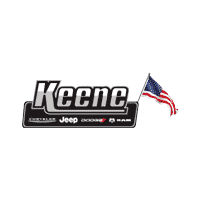 It’s clear that a new Jeep model is a top option for drivers throughout Peterborough, NH, Winchendon, MA and Rockingham, VT.
Now, we invite you to visit Keene Chrysler Dodge Jeep Ram to browse our new inventory and arrange for a test drive today! While you’re here, make sure to inquire about the services offered through our finance, service and parts centers!